Tech Solutions was started in 2005 when I started working with my first local company for computer work. 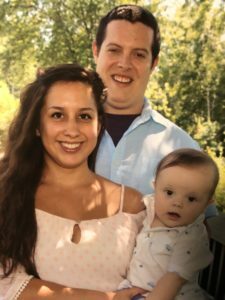 I quickly found that I had a passion for technology, and dedicated myself to providing quality, affordable service to help people make the most of the awesome technologies available today. I started in my hometown of Lake Mills, and quickly spread to surrounding communities. We specialize in IT networks and IT security, as well as security cameras, audio/video, and communication systems, in addition to many other services and technologies. 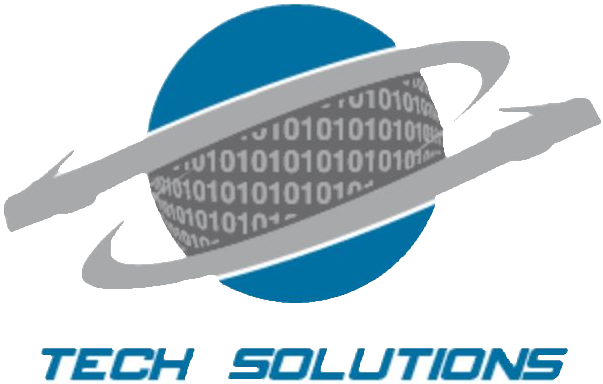 Tech Solutions has over 14 years of experience in the field of information technology, including work with local elementary and high schools, small and medium size businesses, and larger organizations such as the US Department of Veterans Affairs. We look forwarding to seeing what solutions we can provide for you! We are a customer service company first and foremost. Tech Solutions is committed to providing you with the highest level of service, so you’ll always be happy that you chose us. Many people aren't familiar with some of the technologies out there today. Many people simply don't have the time to keep up with the always changing tech world. Here at Tech Solutions, we promise to never unfairly take advantage of someone who needs our services. We pride ourselves on our honesty and integrity and we firmly believe that you'll see the difference when you choose our company. Tech solutions is based out of Lake Mills, WI., conveniently located off I-94 between Madison and Milwaukee.